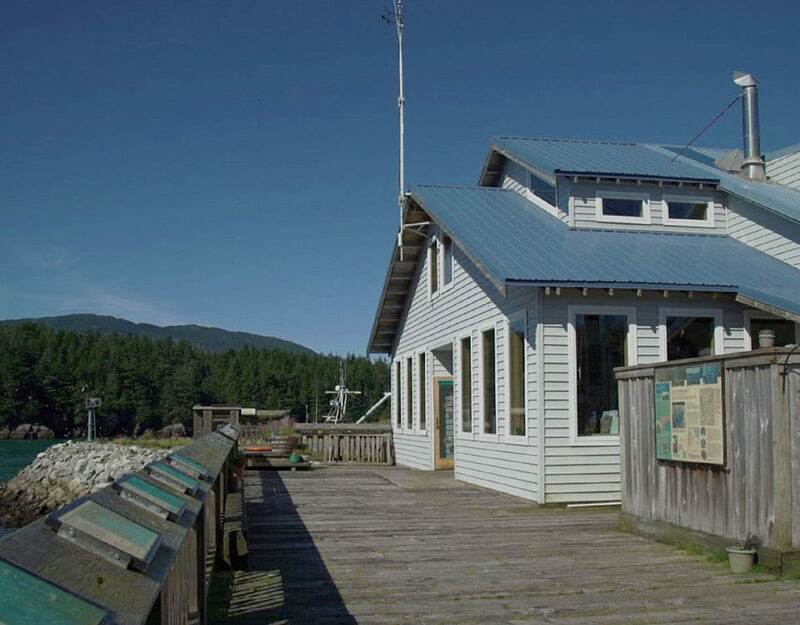 In Prince William Sound, both wild and hatchery runs of pink and chum salmon are vital to the economy, with pink salmon being the largest of any commercial fishery. But little is known about the interactions between wild and hatchery salmon, or about the overall fitness or survival of mixed wild and hatchery fish. The Hatchery-Wild Interaction Study aims to discover more about those interactions here in Prince William Sound and in Southeast Alaska. 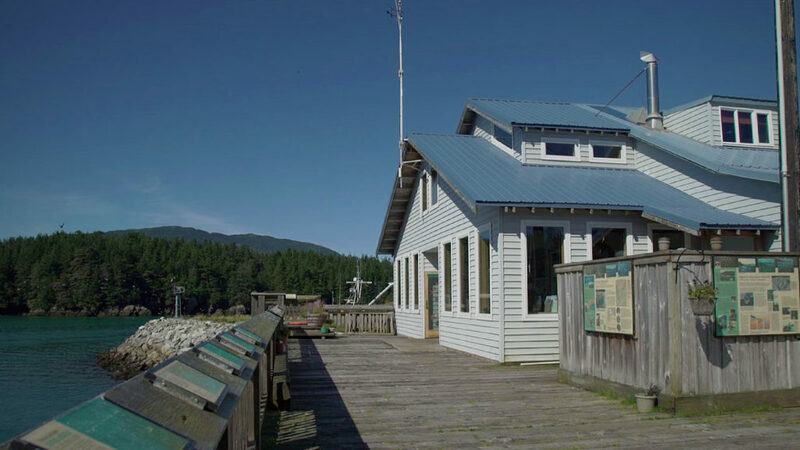 This is the second year of a four-year study contracted by the Alaska Department of Fish and Game to the Prince William Sound Science Center for collection of salmon otoliths (ear bones) and other fish tissue for genetic analysis and identification. This summer, 18 seasonal staff are involved with the Prince William Sound portion of the project. The ocean test survey portion of this project began on May 15, bringing in two technicians to assist Dr. Michele Buckhorn. 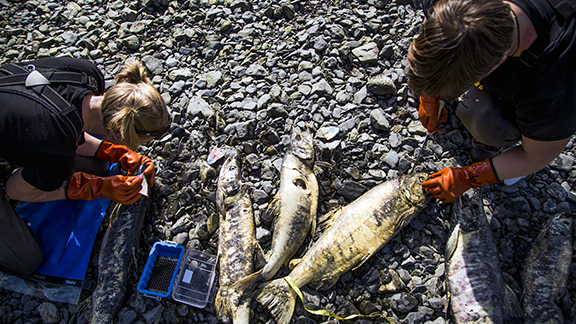 Zach Brooker and Kayla Chapman have been busy processing salmon sampled with a test gillnet from nine different offshore fishing sites near the Hinchinbrook and Montague entrances to Prince William Sound. A massive stream survey operation brings together researchers and technicians from all over the United States, and collaborations with the Sitka Sound Science Center and Texas A&M University, to cover 32 streams in Prince William Sound and 32 in SE Alaska. A field camp at Alice Cove (SimpsonBay) is host to a group of student technicians from Texas A&M—led by Dr. Randall Davis. A four-member crew on board the Cathy G is sampling streams around Prince William Sound for 10 weeks. A 3-member crew on board the Auklet, will soon be sampling streams around PWS for 6 weeks. A field camp in Paddy Bay (western PWS) will soon be host to three crew members who will intensively sample two streams in that area. A locally-based crew led by Heather Wiedenhoft and assisted by Sophia Meyers are charged with sampling Hartney Creek. The Southeast Alaska creeks will be sampled by five teams deployed on three live-aboard boats and two land-based operations. Stream surveys started in mid-July. Our crews are working hard, wading up streams deep in bear territory while braving swarms of insects to find and sample chum and pink salmon.